Nothing compares to live theater. And no one was more devoted to live community theater than trucking company magnate Tom Nehl. A frequent actor in local productions, Tom knew full well that keeping the doors open takes money, even though the actors are all volunteer. 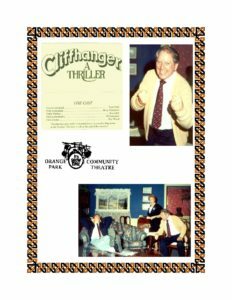 In 1993, he established the Tom Nehl Fund at The Community Foundation to fund production costs over & above local theater’s normal operating budget. Since then, the Fund has fulfilled annual grant proposals from local community theaters, helping them to procure costumes, special lighting, and musical accompaniment, as well as to improve the theatergoing experience for patrons. Individual grants of a few thousand dollars each to the theaters have added up to more than $1 million since the Fund was created. And although Tom died in 2012, his endowed fund continues to make grants in perpetuity. “He’s kept us going,” said Barbara Wells of Orange Park Community Theatre. 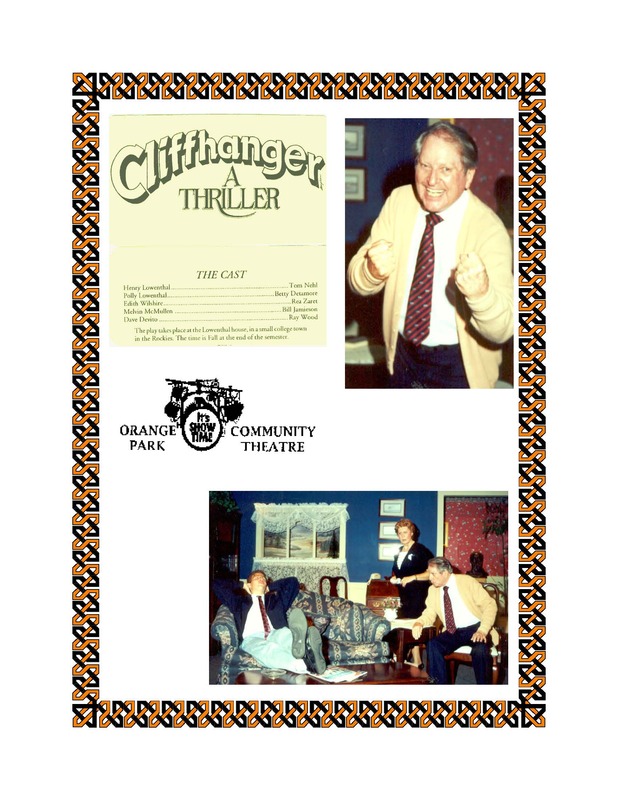 Tom both acted in and patronized the Orange Park Little Theatre, appearing last in The Sunshine Boys. 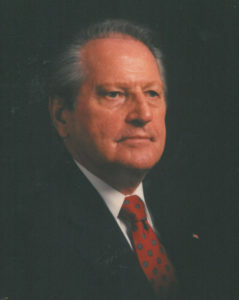 Patrons enter the building through the Tom Nehl lobby, and he and his wife Jean had special seats in the audience. 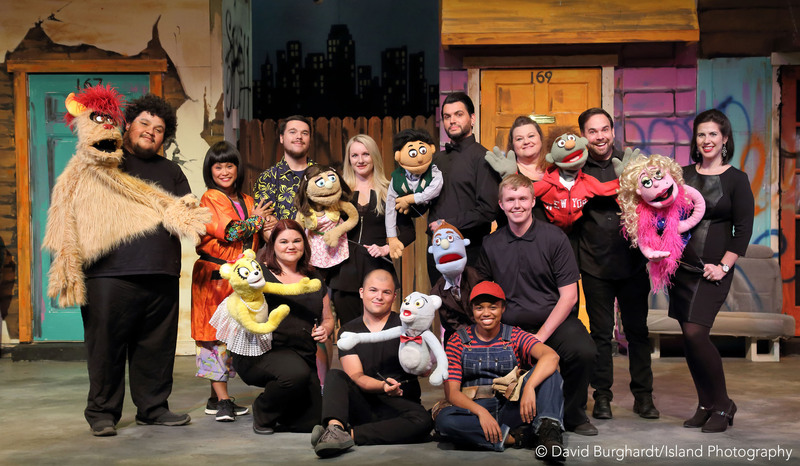 The Tom Nehl Fund helped secure the puppets for Amelia Island Community Theatre’s production of Avenue Q last year. 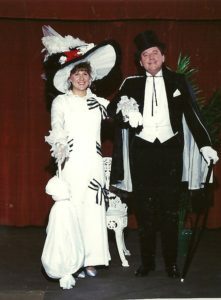 At the Amelia Island Community Theatre, managing director Linda McClane loved Tom’s philosophy. She cited the ‘flying company’ they hired in 2015 when they put on Mary Poppins, and the puppet/costumes they needed for Avenue Q last year. Today, his family reviews the grant proposals that come in each year. His step-daughter, Linda Ewer, remembers him saying in order to have good plays, you have to have money. Even though Tom’s widow, Jean Nehl Salisbury, no longer lives in the area, she continues to be very proud of the Tom Nehl Fund.